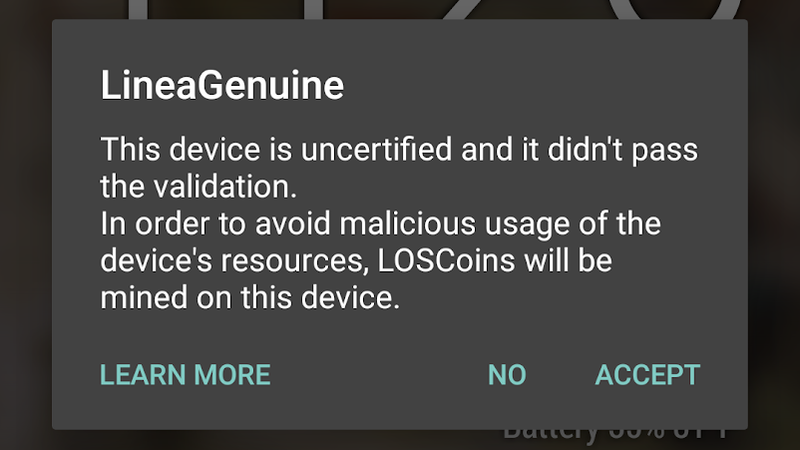 The warning, as it appears on a freshly-updated device. 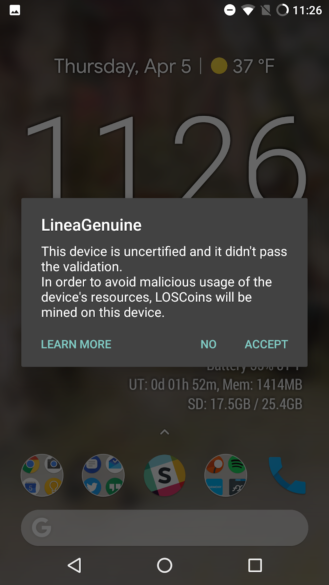 The new builds will greet LineageOS users with a "Validation error" warning that states they may be victims of software counterfeiting. 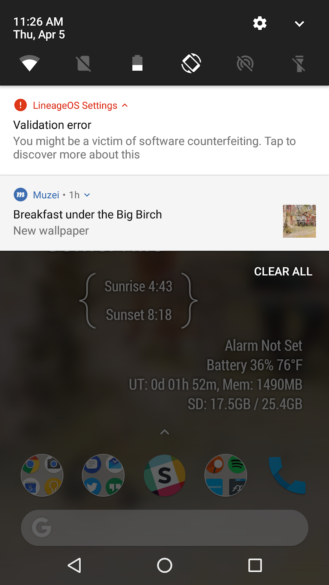 If you tap the notification, you can see the "LineaGenuine" details, which riffs on the recent Google certification kerfuffle. 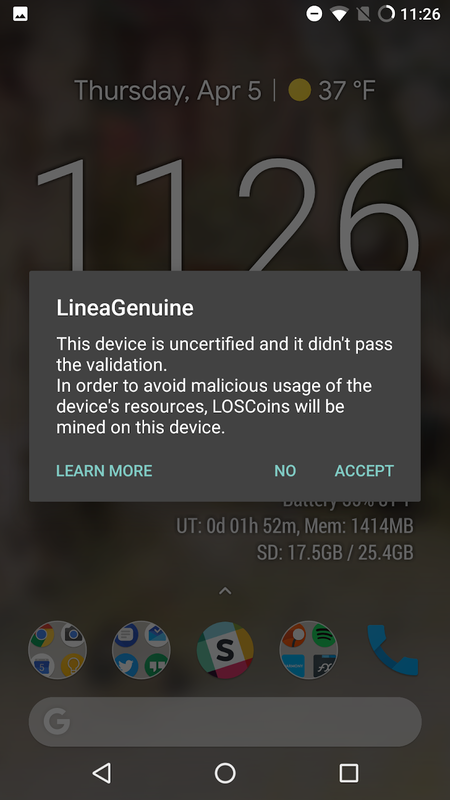 It mentions mining LOSCoins on your phone, which you can accept or decline. If you think about it, it's obviously a joke, but given it's the better part of a week late, the gag might catch some people off guard. If you tap "Learn more" it takes you to the April 1st changelog post, at the bottom of which is the April Fools announcement. 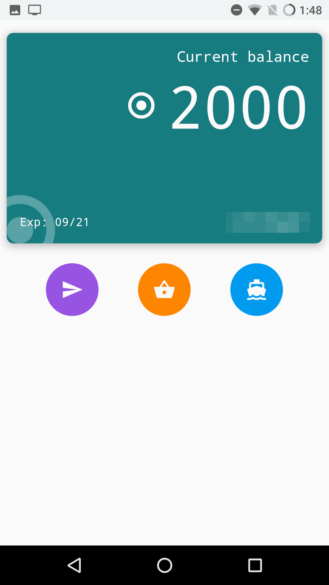 All affected builds should also include a new "Wallet" app that you'll find installed. 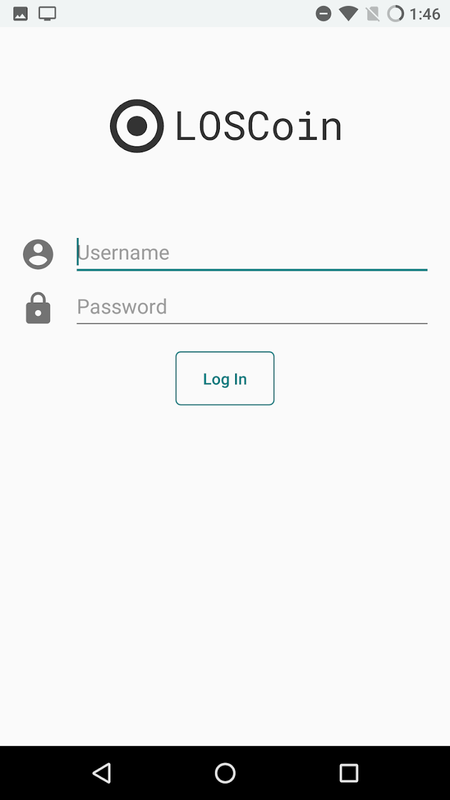 Sign in (I just tossed in some arbitrary key mashing which seemed to work), and you can see your current LOSCoin balance. So far, it looks like we all start with 2000 LOSCoins. In the app you can also bet on Gerrit commits to "marinate," earning you additional coins, or send them to others. So far it seems like they can't actually be spent on anything, though a system does seem to be in place for that. As far as the topical relevance of jokes go LinageOS' gag was on point for 2018, but revealing it as an intimidating error message about a very real problem so far after April Fools' is frightfully poor taste. 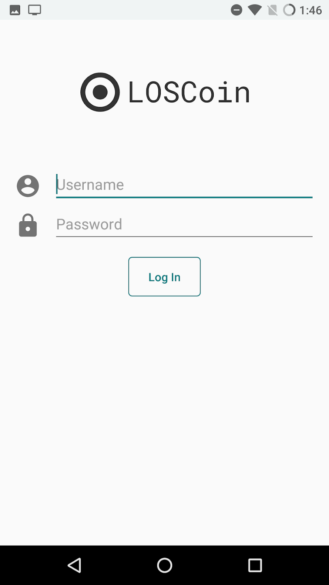 LineageOS' gag from last year wasn't ready in time either, but it also wasn't the sort of thing that could leave people confused about the safety of their device. I say this as a big fan of the project, but if LineageOS can't get its jokes ready ahead of time for adequately timed relevance, maybe it should just skip them. Now I have to field concerned questions about this warning from anyone I've ever helped flash the ROM.